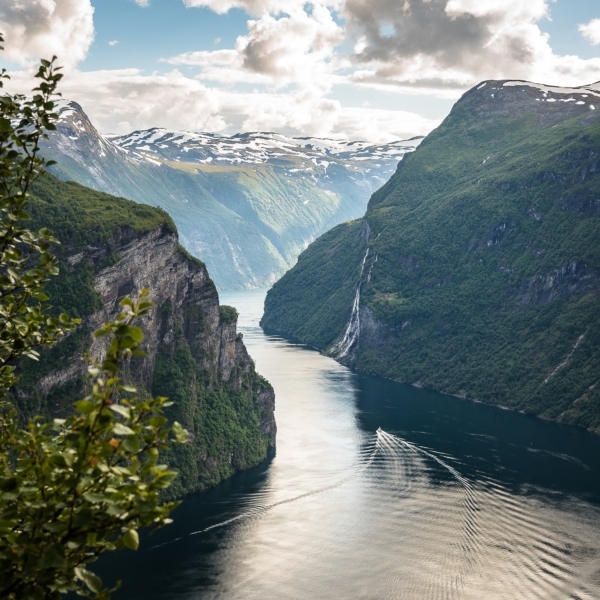 Discover the Danish capital – the city of “hygge” and smørrebrød. Visit the royal castles, relax along the harbour in Nyhavn and find the little mermaid – or enjoy the city on a boat tour through its many canals. On arrival at the airport, a bus transfer takes you comfortably to your hotel for check-in. We recommend to start with the Copenhagen Town Hall – here you can enjoy real Danish Smørrebrød. Even though Smør means Butter and Brød means bread, Smørrebrød is more than just normal bread. All kind of bread spread is used to create small pieces of art. After this sensation of taste, sit back and relax while you listen to Copenhagen’s history. Passing by the Rosenborg and Cristiansborg Castle, you visit Copenhagen’s most famous lady – the little mermaid – and take a walk along Nyhavn. Together with your local tour guide you visit Nørrebro, the scene district of Copenhagen. Nowhere else is Copenhagen as colourful as here in Nørrebro. Depart from Nyhavn on a boat sightseeing tour through the canals of Copenhagen. 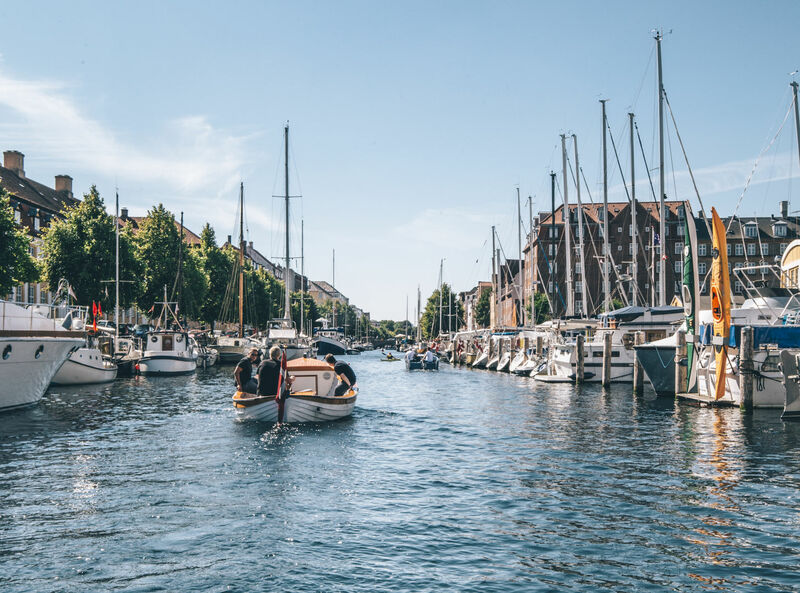 Walk to Christianshavn, one of the most beautiful districts in Copenhagen with many canals and a lot of small shops and cafés inviting you to linger. Continue to Christiania – Copenhagen’s autonomous district, an alternative society with many artists, crafts and coffee shops. Say goodbye to Copenhagen on your transfer back to the airport.